Looking to trade the pair for a nice baseball auto, patch or dead HOF jersey card. Not real sure on value. 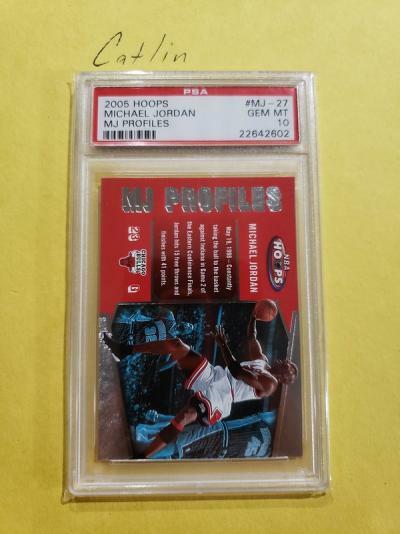 The MJ Profiles is a pop 3, and maybe the only one not locked up in a PSA registry. 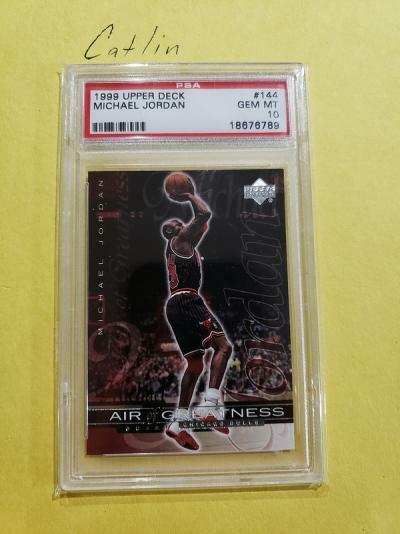 The 1999 UD has no recent activity. Will browse albums and lists. Not interested in no name players, in return. May trade for a nice low end star relic lot though. Things like tracking info being put in TM and knowing that stuff is being shipped PWE are important. I work night shift so please be patient during the daytime hours.